CID Capital is an Indianapolis-based private equity firm that focuses on control investments in lower-middle market shareholder recapitalization transactions. We are expanding our investment team to include qualified associates seeking significant responsibility in transaction analysis and investment support. CID Capital is an Indianapolis-based private equity firm that focuses on control investments in lower-middle market shareholder recapitalization transactions. We are expanding our investment team to include qualified associates seeking significant responsibility in transaction analysis and investment support. Successful candidates will be assigned to transaction teams and work in an entrepreneurial environment and have constant interaction with the senior members of the firm. Please contact Eric Derheimer at ericd@cidcap.com or (317) 708-4860 with further inquiries and interest. CID Capital is proud to announce that Eric Derheimer, Vice President, will be speaking at the 2019 Indiana M&A conference. Eric will be apart of a panel speaking about the benefits of Reps & Warranties Insurance when making acquisitions. The conference will take place in Indianapolis at the JW Marriott on April 30th. CID Capital is proud to announce that it has partnered with Corvette America. CID Capital is proud to announce that it has partnered with Corvette America. 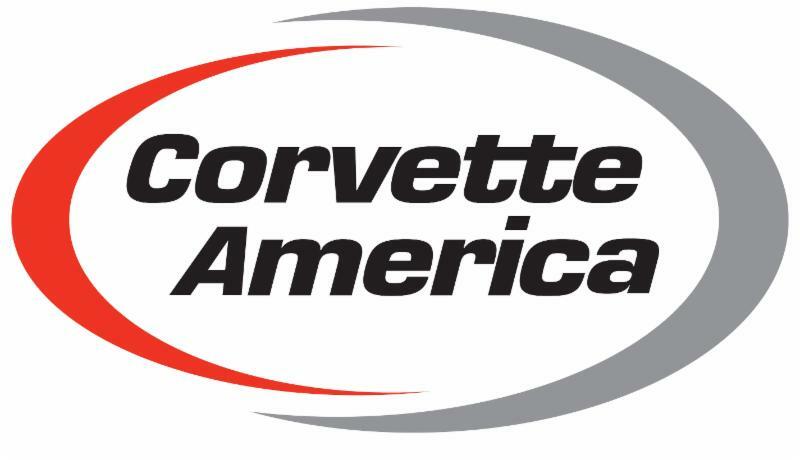 Founded in 1977 and headquartered in Reedsville, PA, Corvette America is a leading manufacturer, distributor, and e-tailer of aftermarket restoration and performance products for Chevrolet Corvettes and Ford Mustangs. In support of the transaction, First Merchants Bank provided the senior financing and Aldine Capital Partners provided the subordinated debt financing. CID is actively looking for add-on opportunities for Corvette America. Please contact Adam or Ryan with potential investment ideas or questions regarding the Company.